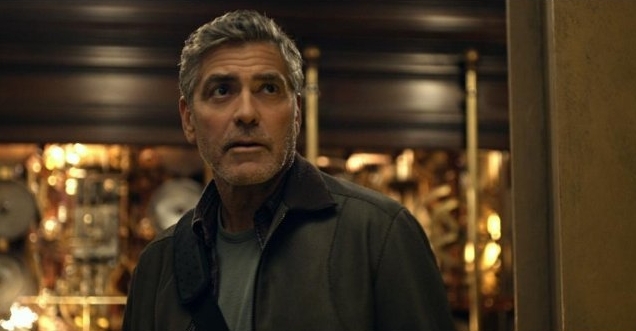 Note: the following editorial is spoiler-free and is not a review of Tomorrowland. "Individual science fiction stories may seem as trivial as ever to the blinder critics and philosophers of today - but the core of science fiction, its essence, the concept around which it revolves, has become crucial to our salvation if we are to be saved at all." The above quote, from sci-fi legend Isaac Asimov, always resonated with me, but I can't say I fully grasped what it meant until I saw Tomorrowland. 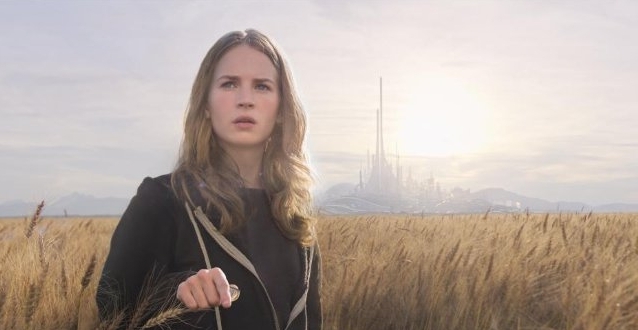 While certainly a fun adventure movie, Tomorrowland is a film with a message, and it is unabashed in its delivery of that message: the future can still be awesome, and it's up to us to make it so. It's a message that NASA supports, as well, NASA Multimedia Liaison Bert Ulrich told me in an interview. The space agency collaborated with Disney on the film, which includes scenes shot at NASA's actual launch pad at Cape Canaveral. While this isn't the first time NASA has been involved in Hollywood productions, this collaboration on Tomorrowland stands apart thanks to a shared vision and the very direct inclusion of NASA in the narrative. 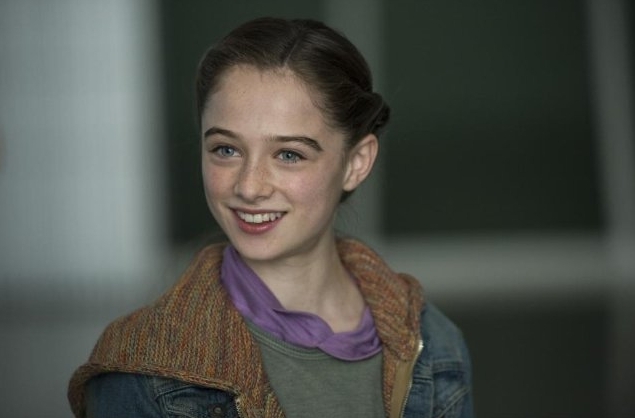 Casey, one of the film's protagonists, is the bright, young daughter of a NASA engineer who is losing his job due to the shutting down of the space program. 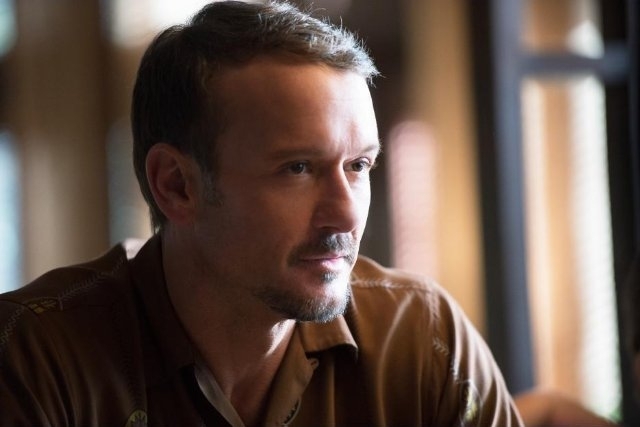 Wherever she goes, she brings with her a cap featuring the "NASA meatball" - the affectionate name employees have given to the NASA logo, Ulrich explained - as a form of security blanket that keeps her grounded amid the wild adventure that ensues in the film. Similarly, that symbol keeps the audience grounded in the reality that Tomorrowland is based on - this is us. This isn't a galaxy far, far, away; this is our present, and our possible future. But what does any of this have to do with Asimov? Surely, he didn't mean that sci-fi should be used as a podium on which to preach. No, what he was referring to was the inspirational value of science fiction. 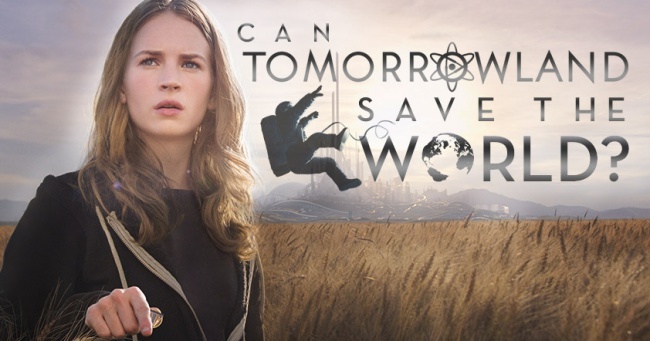 One line of dialogue in Tomorrowland sums this up well. In justifying the existence of a jetpack, a character stated - and I paraphrase - "If someone sees a person flying around in a jetpack, they'll think anything is possible." And there it is. Sci-fi is a boundless canvas for imagination and creativity, distinct from other forms of speculative fiction in that it depicts a plausible future. Controversies aside, Walt Disney was a futurist and optimist, and the Tomorrowland section of his theme park was born from his imagination as a, to use his own words, "living blueprint of our future." But science-fiction has always been a product of the culture, capturing the zeitgeist of the time - the prevailing spirit of the people. Politics, world events, war - everything that affects a culture has shaped sci-fi from generation to generation, and looking back through history, you can see this reflected in science-fiction. It is no coincidence that the initial conception of Tomorrowland happened during a time when America's space program reached the height of its popularity. President Kennedy committed the nation to landing a man on the Moon and delivered his famous "We choose to go to the Moon!" speech. Everyone was excited and inspired by the possibility of the future being attainable in their lifetime, and sci-fi reflected this.